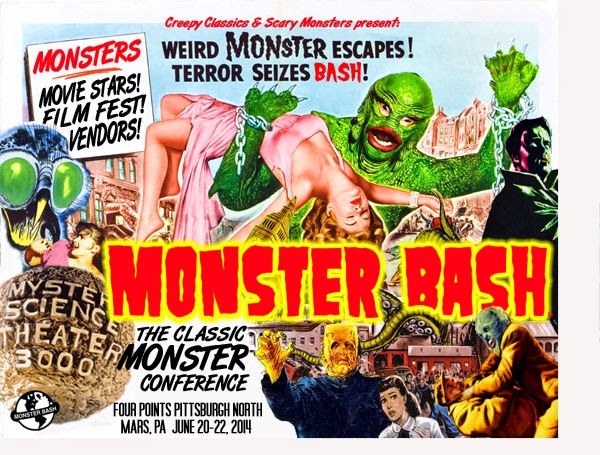 Femme Fatale Records: Here at FEMME FATALE RECORDS we are extremely excited about the upcoming MONSTER BASH! Here at FEMME FATALE RECORDS we are extremely excited about the upcoming MONSTER BASH! As always, looking forward to going to the Bash. Always great seeing all of our friends and meeting new ones!